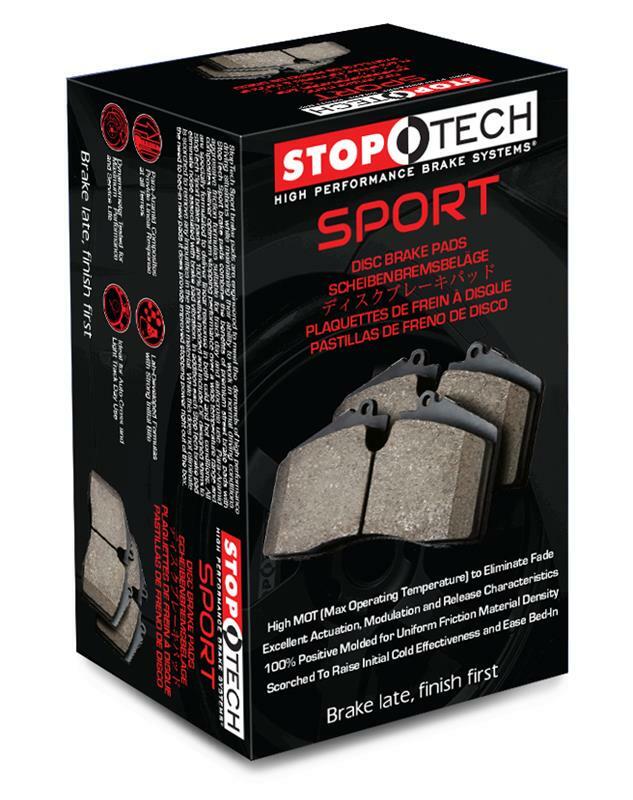 StopTech offers a wide selection of replacement, high performance, work duty and racing brake pads to fit both OEM calipers and StopTech Big Brake Kits. Choosing the correct friction formula for your particular application is essential for optimizing brake system performance and reliability. That’s why StopTech’s engineering team carefully selects and tests each friction compound to ensure proper stopping performance throughout the lifetime of the brake pad. With our own internal Friction Lab, four in-house brake dynos and real-world, on-vehicle testing, StopTech is the aftermarket leader in brake pads and shoes.